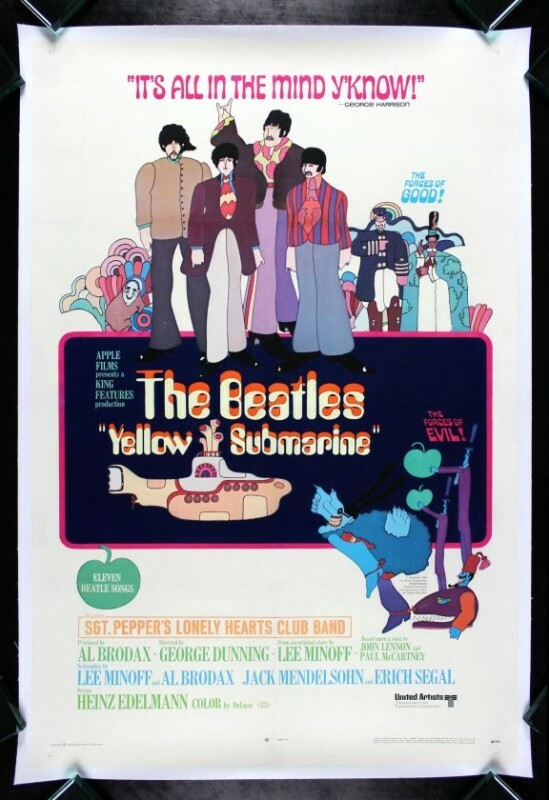 Yellow Submarine is a 1968 British-American animated musical fantasy comedy film inspired by the music of the Beatles. The film was directed by animation producer George Dunning, and produced by United Artists and King Features Syndicate. Initial press reports stated that the Beatles themselves would provide their own character voices; however, aside from composing and performing the songs, the real Beatles participated only in the closing scene of the film, while their cartoon counterparts were voiced by other actors.